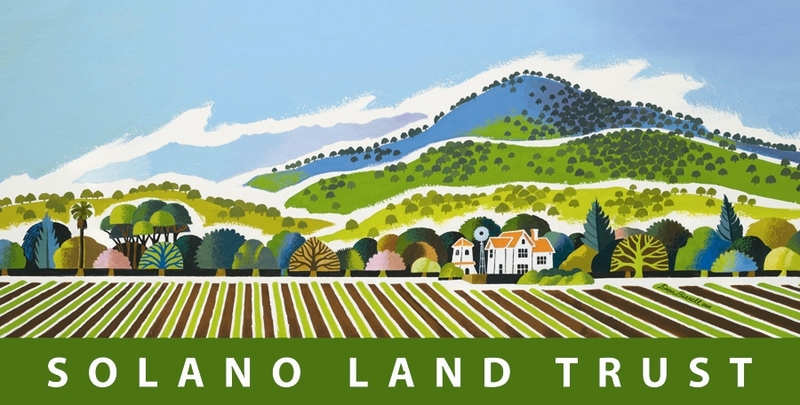 Solano Land Trust conserves open space in Solano County for recreation, wildlife habitat, agriculture, and ranching. To help keep Ranching and Farming families on their land, conserve wildlife habitat and inspire a love of the land. We will use the funds to continue to educate our residents about our open space parks and the benefits they will receive by visiting them. We have conserved over 22,000 acres in Solano County since 1986. We just added 150 acres this year that will expand Lynch Canyon Open Space Park. For Giving Tuesday 2018 our goal is $10,000, and we hope to acquire a matching donation.